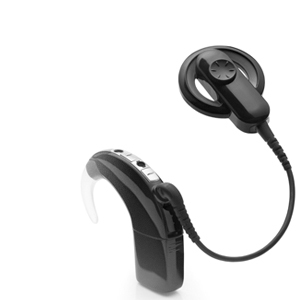 Cochlear has received FDA approval for the Nucleus 6 system! This entry was posted in News and tagged cochlear, cochlear implant, FDA, FDA approval, N6, Nucleus 6 by CochlearImplantHELP. Bookmark the permalink.